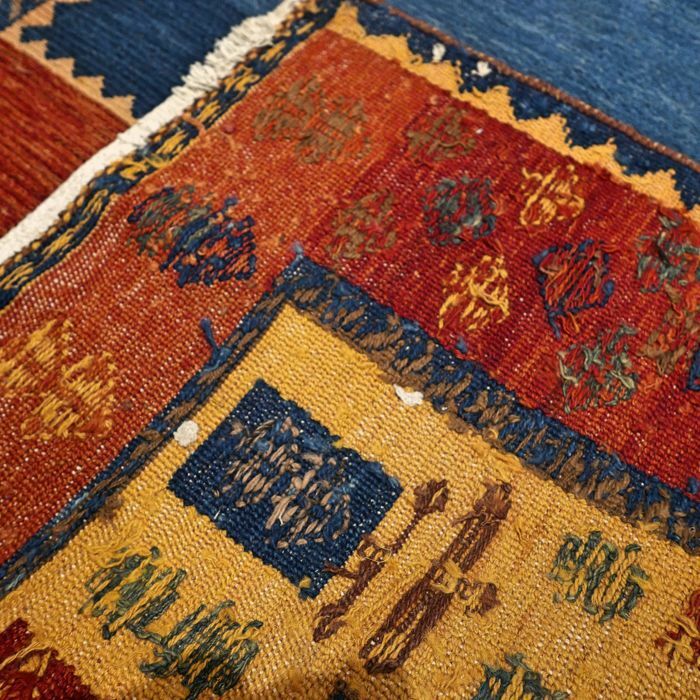 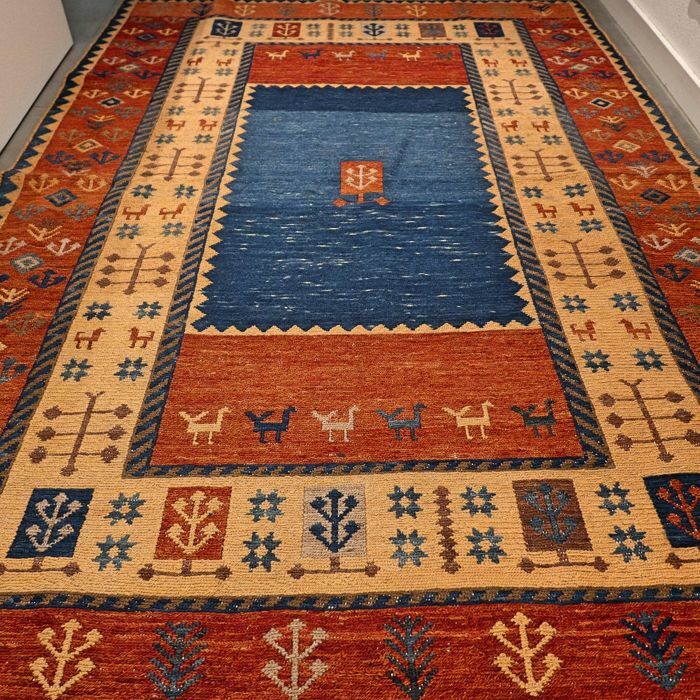 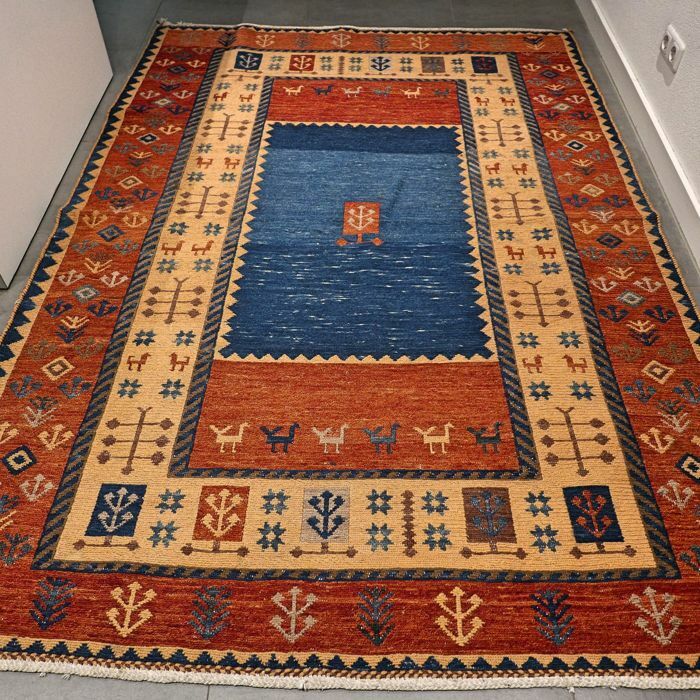 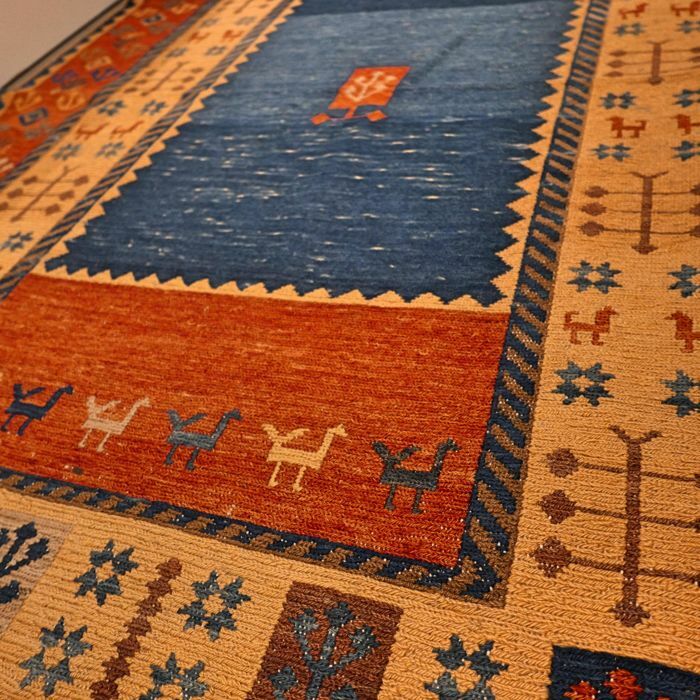 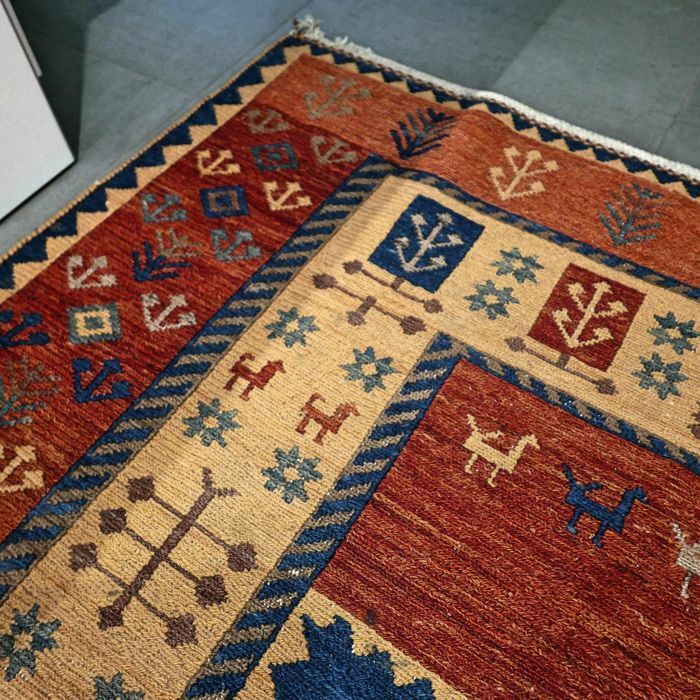 Please take a look at the beautiful Sumak Kilim. 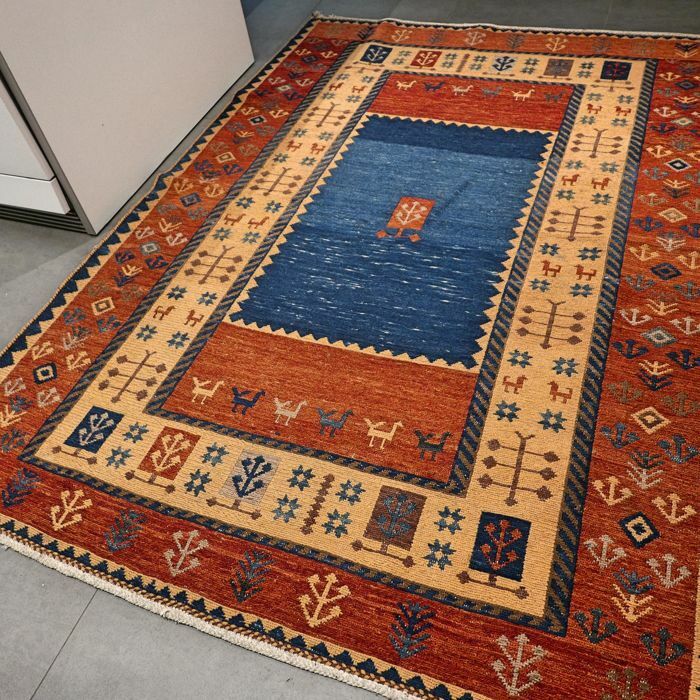 The rug is in good used condition and has a wonderful appearance and design. 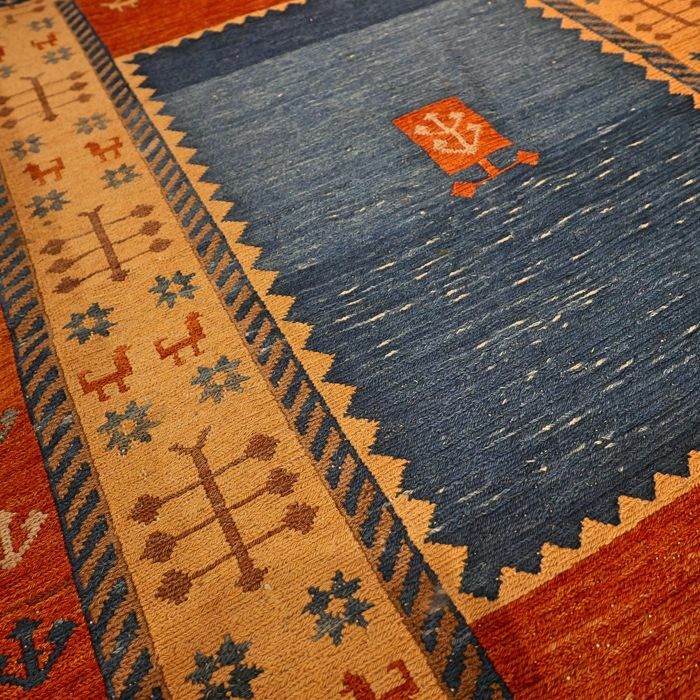 The rug is made entirely of soft wool. 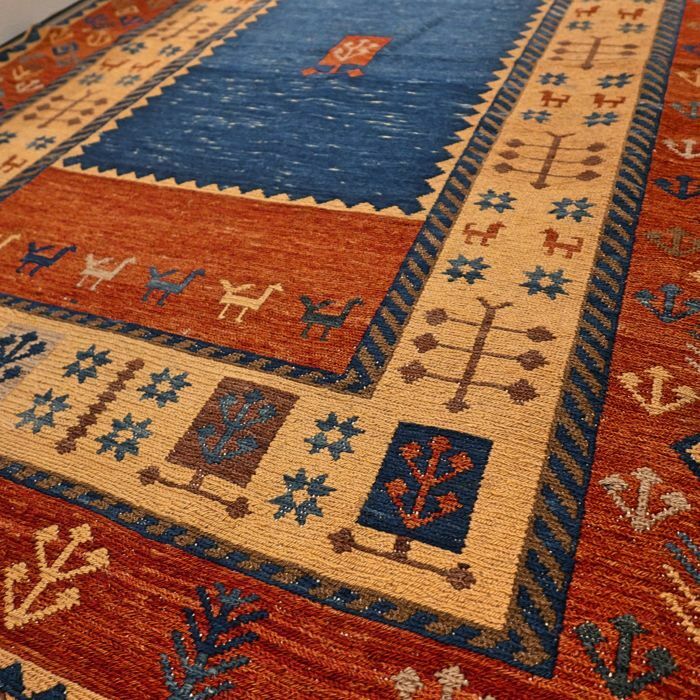 Beautiful rug with a special design, that will last for years to come.